About a year ago, the Broward Stage Door Theatre celebrated the fact that it was moving from its run-down, two-stage, bunker-style cement building at the rear of a shopping plaza on West Sample Road in Margate to a new, more modern, state-of-the-art theater, the Lauderhill Performing Arts Center a dozen or so miles south of the old site. The nearly 26-year-old drama group that nabbed two Carbonell Awards last year and has one pending nomination this year completed four shows at the new site and was deep in the middle of producing its fifth – a Gershwin musical called My One and Only – when the group’s financial structure and stage show fell apart. Illness of a lead actor forced the cancellation of a show in progress. A week later, another performance was delayed an hour and most in the audience walked out. Broward Stage Door canceled the remainder of the run of My One and Only. 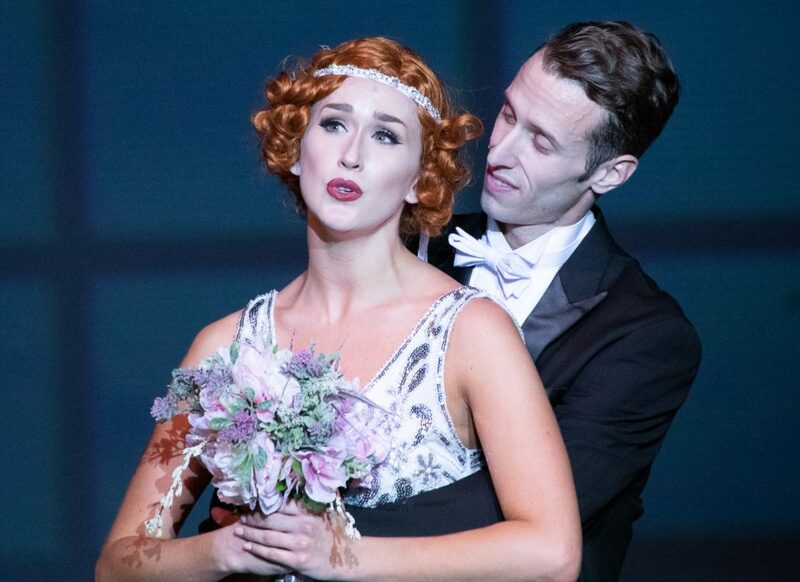 Officials at LPAC slammed the door on the three shows left in Broward’s season – Ghost, the Musical; Thoroughly Modern Millie and The Soul of Motor City. In a news release, the city of Lauderhill has promised to bring in replacement shows, but apparently not with Broward Stage. Derelle Bunn, executive producer and co-founder of Broward Stage Door, said the theater company might have survived the horrific hemorrhaging of cash if it were in better financial shape. At the moment, the company is still seeking donations through a message on its website, hoping to raise enough cash to pay the staff and actors. Broward Stage Door has not filed for bankruptcy. Bunn has said in previous interviews that Stage Door has suffered money woes since it moved to its new home just outside Fort Lauderdale after its lease for the building at 8036 W. Sample Road in Margate was “revoked,” says the message on its website. The revocation claim was not further explained. Broward Stage opened the 2018-2019 season with the musical, La Cage aux Folles, followed by Dirty Rotten Scoundrels, The Wiz, Mel Brooks’ comedy/musical The Producers and, finally, My One and Only. Bunn said she still hopes to get some of the money from a previously agreed-upon county grant earmarked to underwrite shows earlier in the season that would enable her to pay the cast and crew. News of the closing spread quickly. Kat Gold, an actress who has appeared in many Broward Stage Door performances, including Nine, a show from two years ago that garnered considerable acclaim. She posted on Facebook how sad she was at the shutdown. Also, Keith Garsson, artistic director of the Primal Forces Theatre now operating in Boca Raton, announced the Broward Stage closing before the opening of The Gingerbread Lady. Elijah Word, who won a Carbonell in 2018 for leading male actor in Stage Door’s production of Dreamgirls, posted on Facebook: “Forever will [Broward Stage] be a part of me and my journey.” Elijah and actress/vocalist Sarah Gracel won the acting awards for their portrayals in the show that was a major Broadway hit. Broward Stage came to be when Bunn and David Torres signed a lease for an abandoned and dilapidated movie theater in Margate in July 1993. The team of Bunn and Torres transformed the cinema into a functional, two-stage performance center in 1999. In the spring of 2014, Torres suddenly died at age 54. Executive Producer Bunn has continued working to fulfill the theater’s mission of preserving the American musical. The theater has been the starting point and growth measure for numerous actors and a variety of shows. 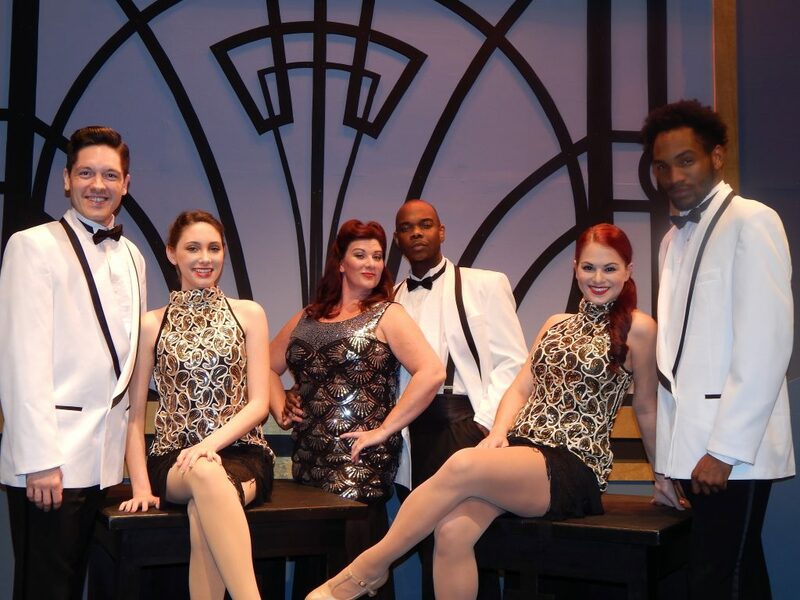 It hosted the Kevin Black musical revue, Swing, Swing, Swing, which was extended two months past its scheduled closing three summers ago. It hosted Brad Zimmerman in My Son, the Waiter, a rollicking stand-up that has played throughout the country. The theater ended its run at Margate nearly a year ago with a production of Breaking Up Is Hard to Do, a musical filled with Neil Sedaka tunes.